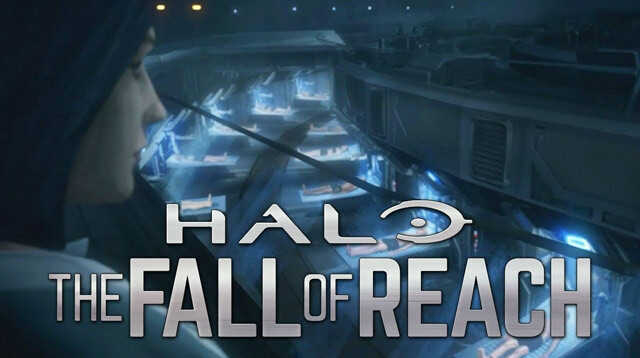 We worked with Microsoft and Content Media to manage the international home entertainment release of Halo: The Fall of Reach, a full-length animation film based on the globally renowned Halo franchise. Halo: The Fall of Reach tells the dramatic tale of the origin and intrigue behind the SPARTAN program that propelled characters like the Master Chief and Dr. Catherine Halsey into the pantheon of Halo lore. The story reveals the events that brought Master Chief and Blue Team together, including their Spartan training and their daring mission to strike back at the Covenant during the first days of the deadly alien invasion. The animation was produced and directed by SEQUENCE, the award-winning Vancouver-based animation studio responsible for the “Terminals” featured in Halo 4 and Halo 2: Anniversary, and marks their most ambitious and high-fidelity Halo animation yet. With more than 65 million sold copies Halo is an award-winning collection of properties that have transcended video games and grown into a global entertainment phenomenon. We managed marketing strategy, digital assets, trailer syndication, content production, advertising, social media and the international digital publicity campaign. We secured high volume quality press coverage with international target mainstream and genre media outlets including Shortlist.com, Metro UK, Movie Hole, ReadyUpLive, Game Reactor, Pixel Planet, Game Spot, Hobby Consolas, Geek.com, Alien Bee, Scoop.it, Movie Pilot and much more. We also handled international marketing assets and oversaw local DVD release campaigns worldwide.